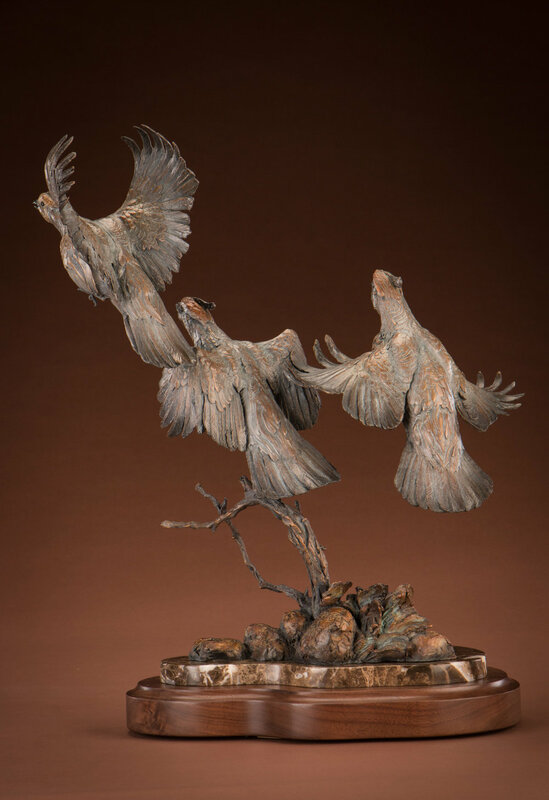 Ken Rowe was born and raised in Arizona. 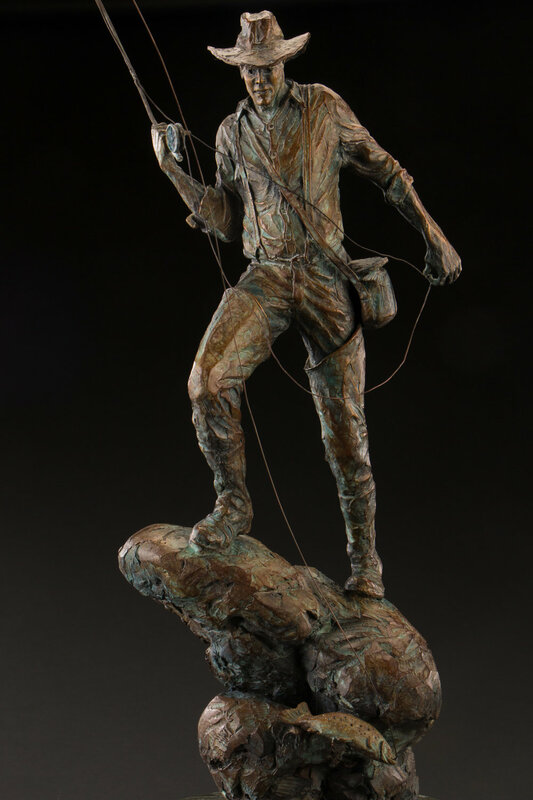 As a young boy, he was known to express himself through various art mediums, such as drawing, painting and sculpting. 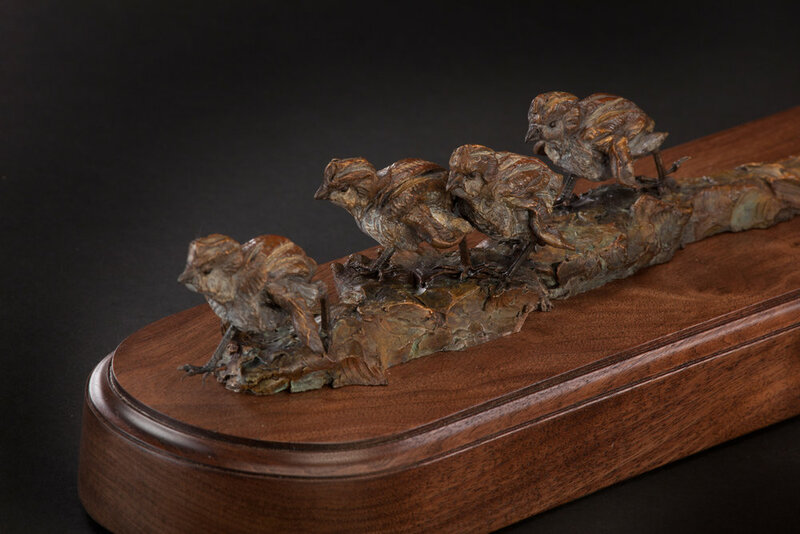 An avid outdoorsman, Ken has devoted his life to combining his vocation with his avocation through a career in wildlife art. 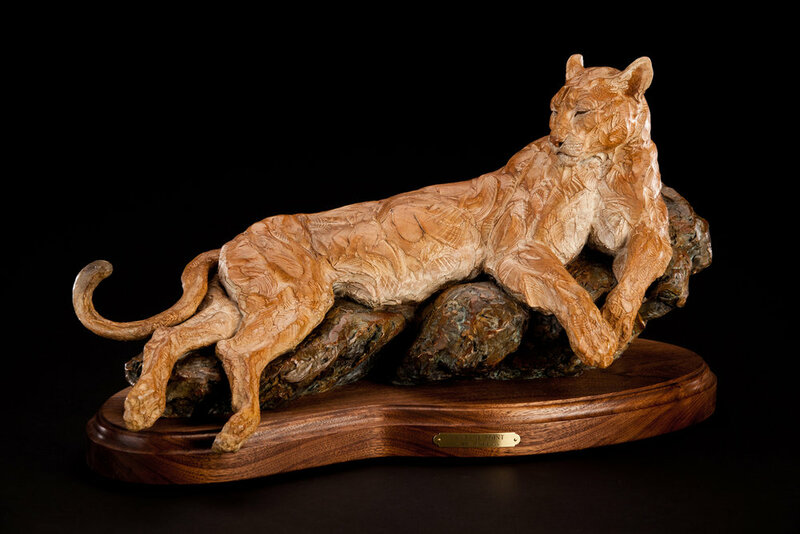 At the age of 26, Ken opened his own wildlife art studio where he sculpted life-sized mannequins as a taxidermist. 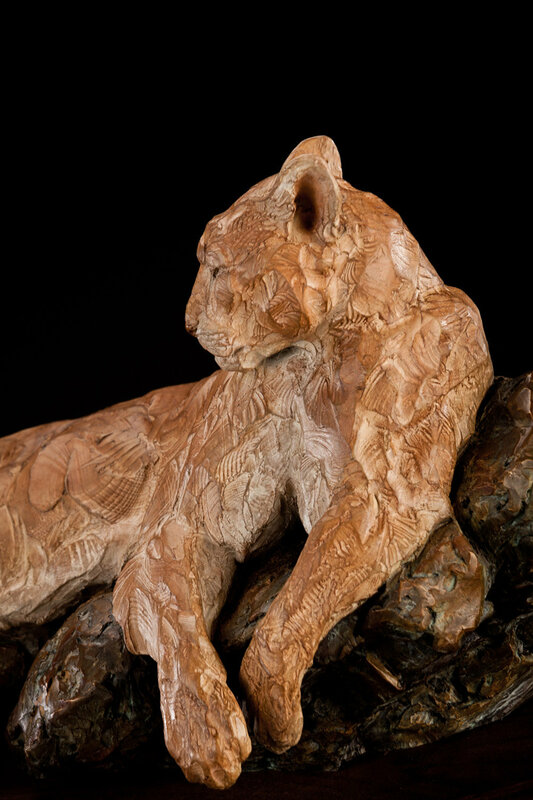 For over 15 years Ken submerged himself in a business that demanded an intense study of anatomy, composition and wildlife physiology. 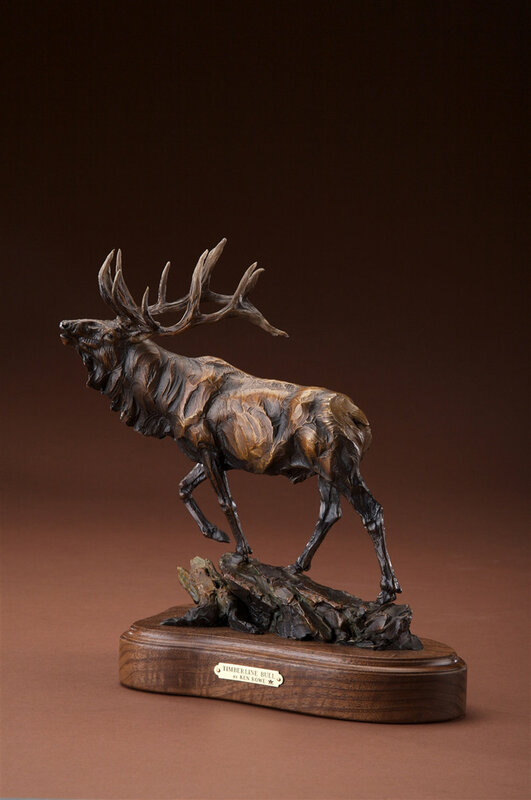 Ken believes that this in-depth knowledge is an extremely important quality for a wildlife artist. 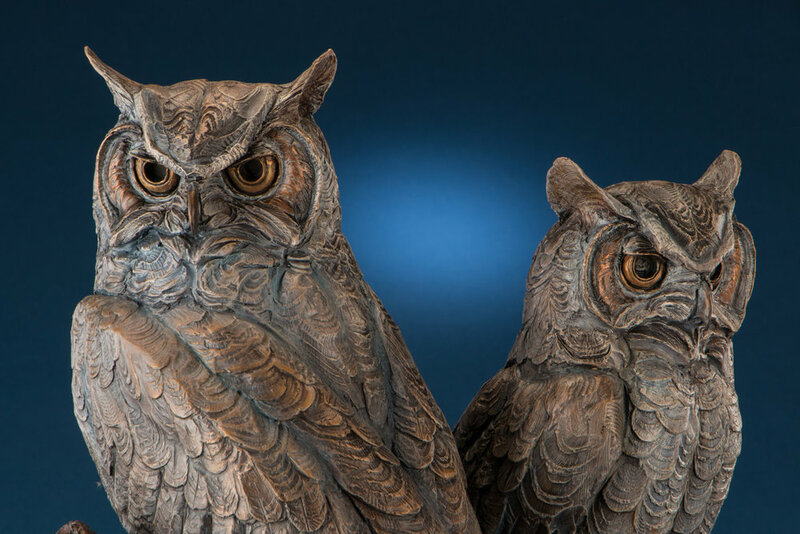 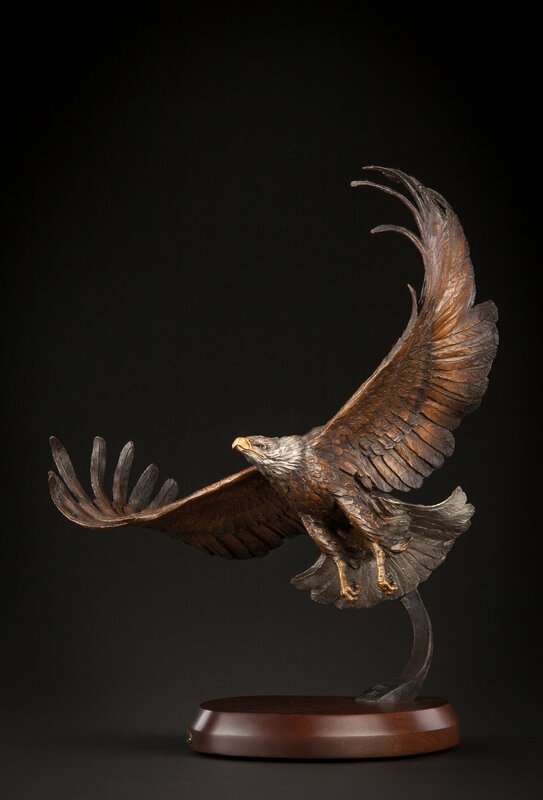 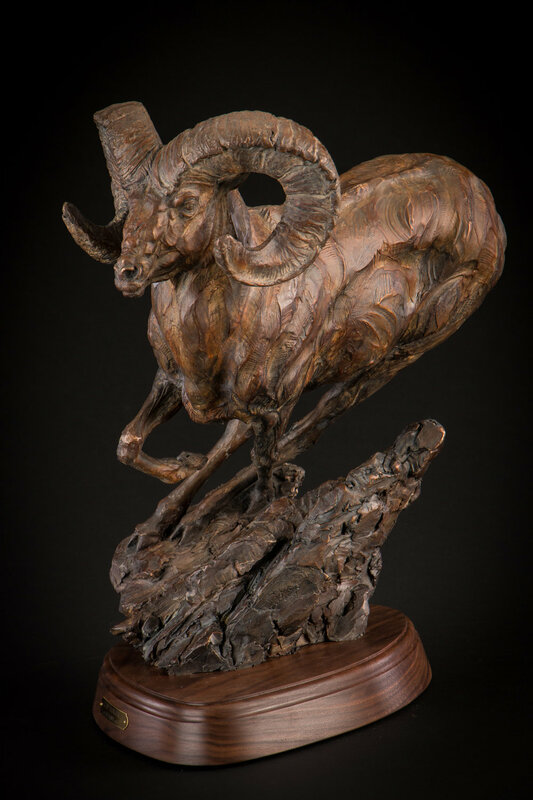 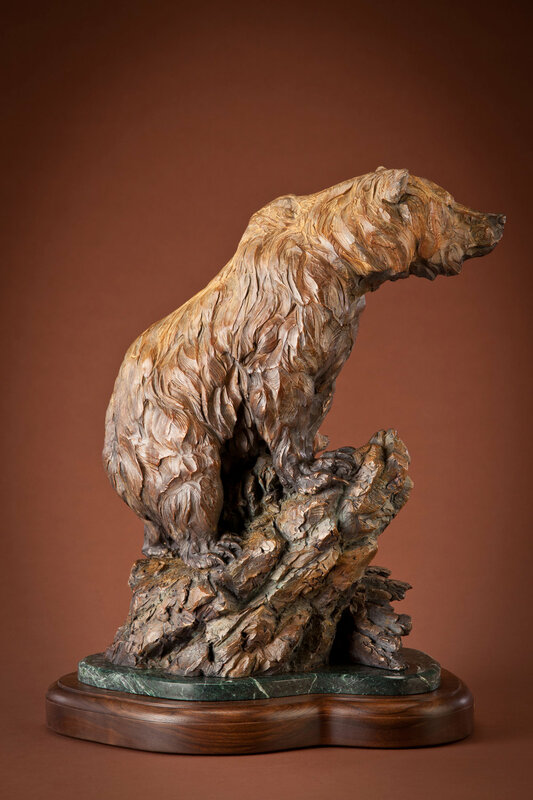 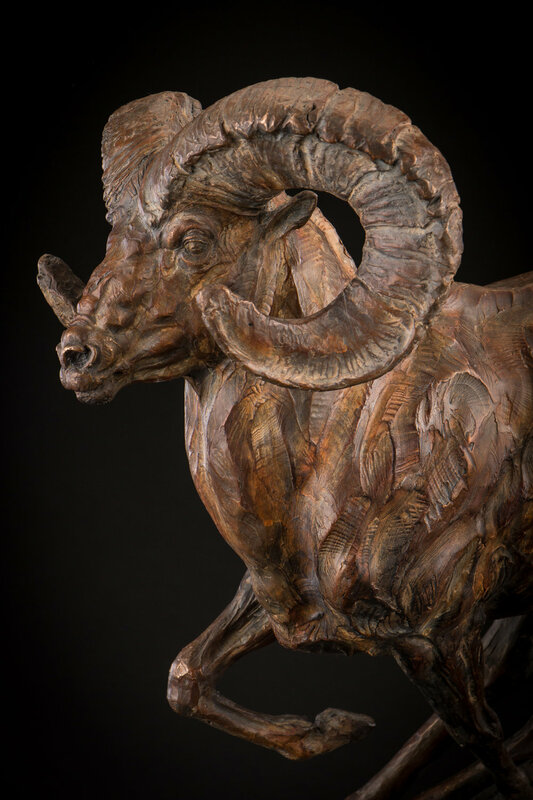 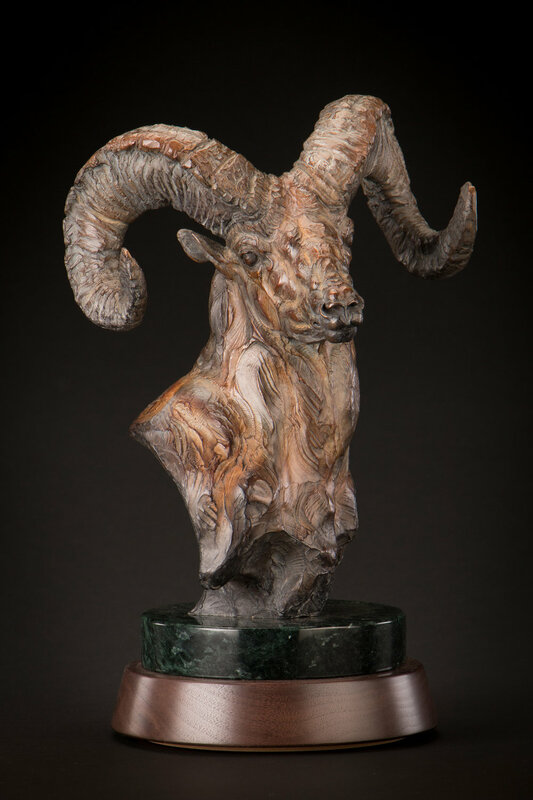 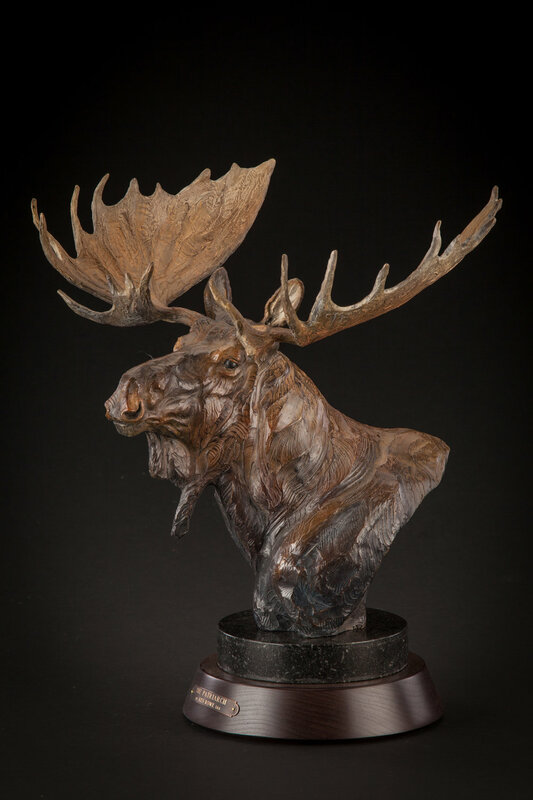 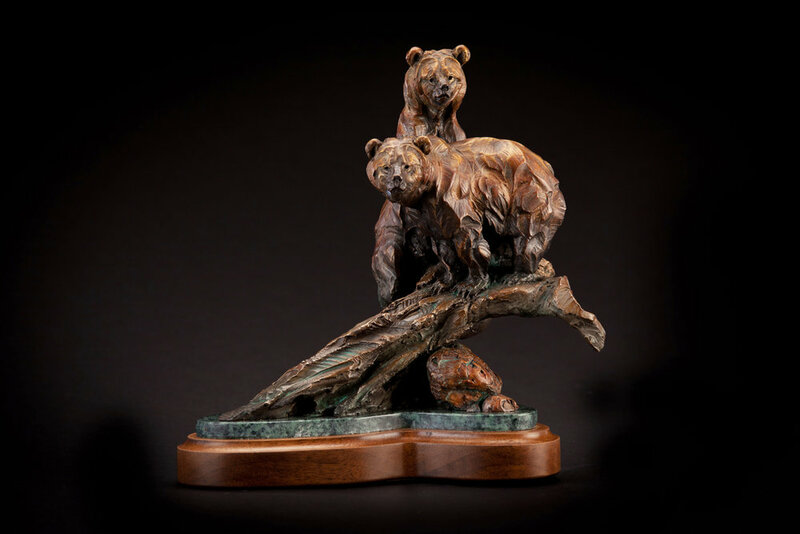 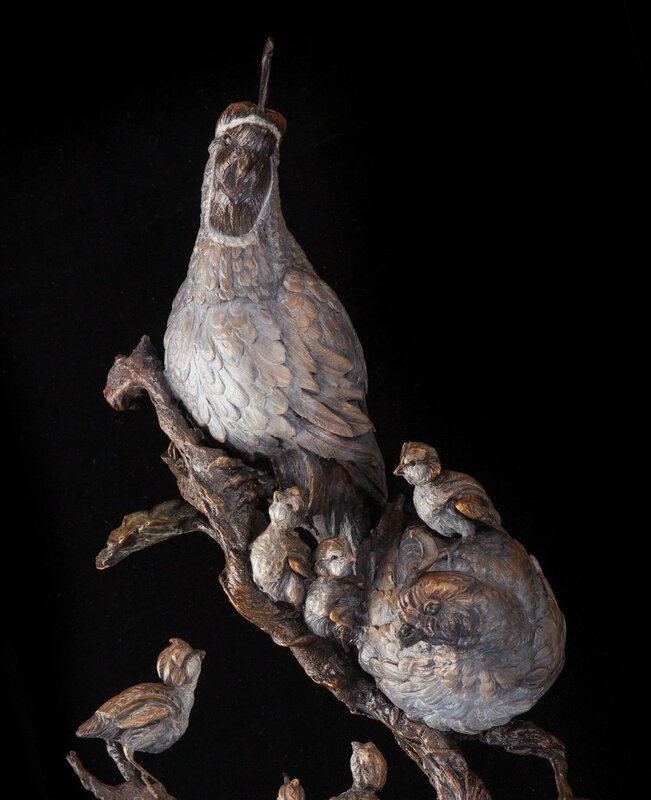 For the past 28 years Ken has expanded his talents into the creation of bronze sculpture. 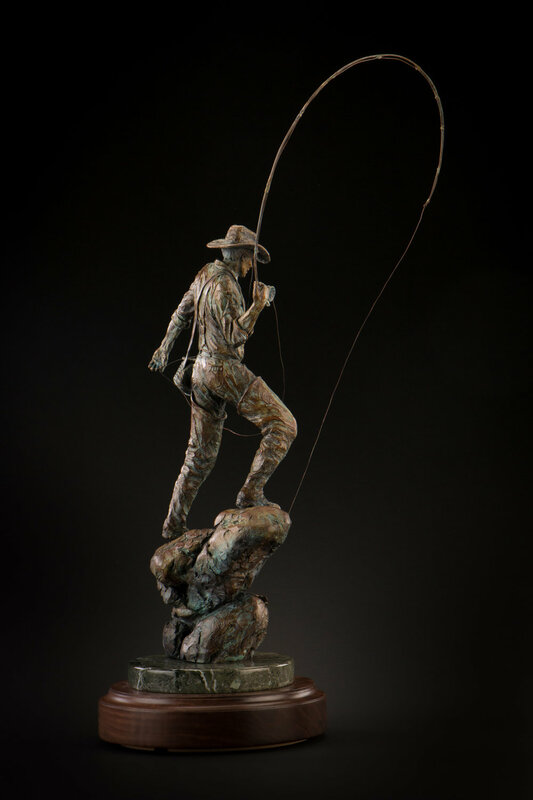 These bronzes depict Ken's tremendous respect for wildlife along with the legendary cowboys, bucking broncos and historic Native Americans of the southwest. 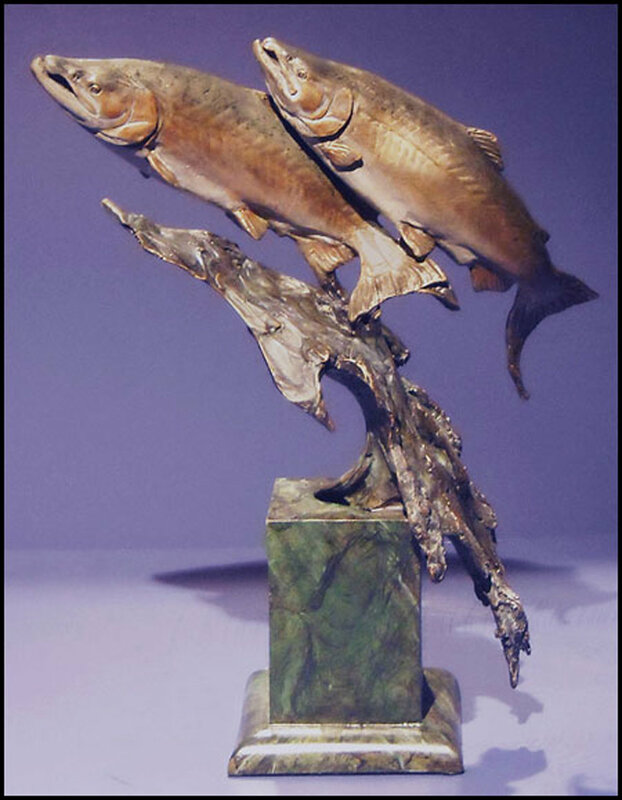 Ken's bronzes are in many private and corporate collections throughout the United States and foreign countries. 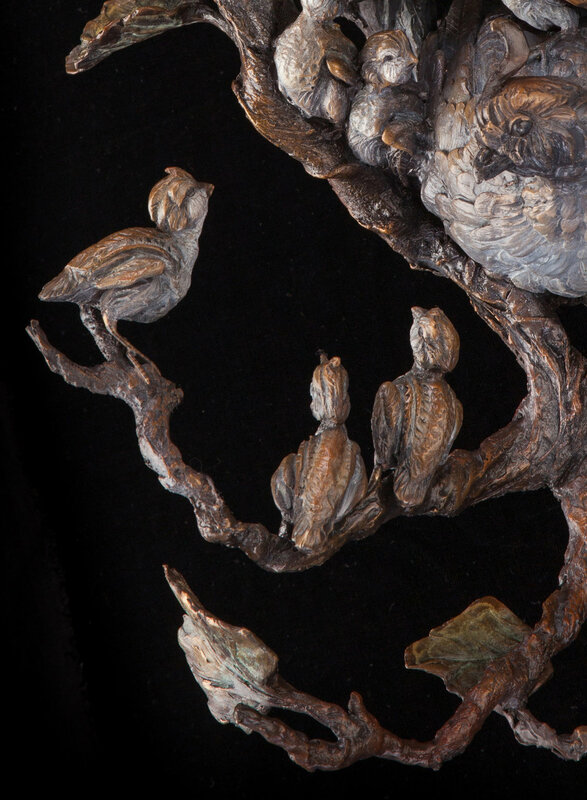 "To me, art is much more than finite detail. 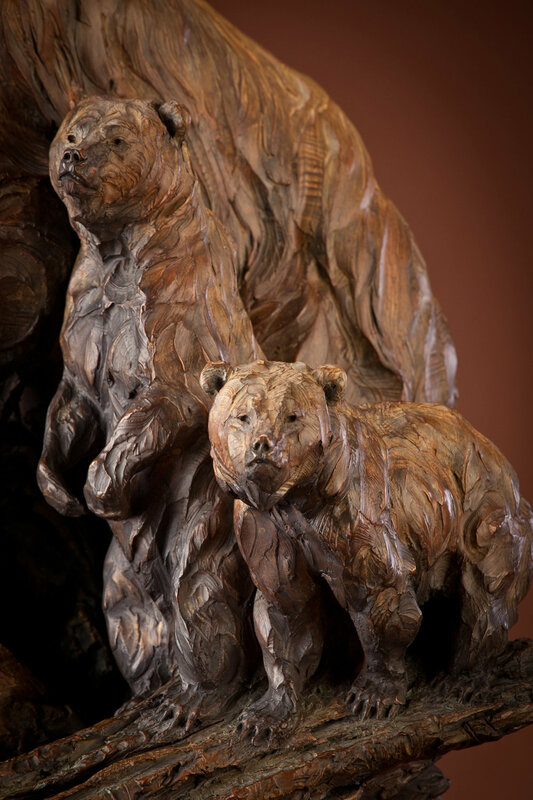 It is accuracy of the subject, story lines, and the culmination of strength, texture and balance. 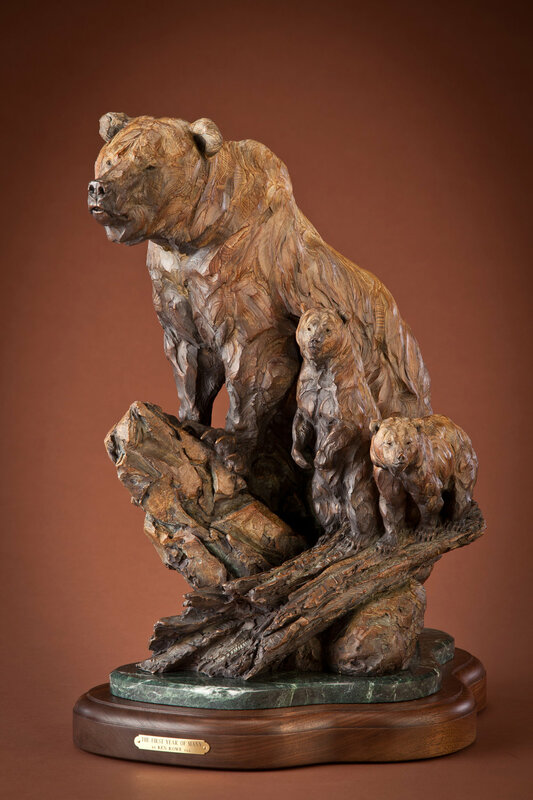 In the visual sense, when one views my art, he or she should be able to feel the rugged beauty of the southwest and the vitality and diversity of its people."